Electronic artist Nicolas Jaar and multi-instrumentalist Dave Harrington have announced that they will be releasing their debut Darkside album this October. 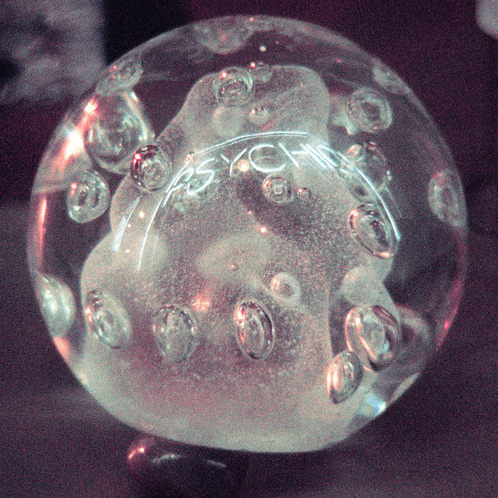 Although Nicolas Jaar and Dave Harrington began working together under the collective name Darkside about two years ago, the duo only recently announced that their collaborative project will release its debut album, Physic, on October 8th. Jaar made the announcement just last week on Other People – his brand new subscription-based music distribution platform – and shared one of the record’s included tracks, “Paper Trails”. The track follows the previously released album opener “Golden Arrow”. Along with releasing Physic this October, Jaar also recently announced that he will be headlining at Seattle’s Decibel Festival this fall, along with 125 other big-name artists – including Green Velvet, Zedd, and Moby. Have a listen to Darkside’s most recently released track, “Paper Trails”, below.